One Place, Countless Sensations. A Luxury Retreat Offering the Perfect Blend of Tranquillity, Comfort and Style Created To Be the Perfect Holiday Destination For All. 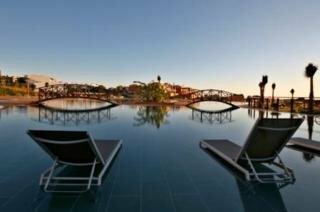 This Unique Resort Benefits from the Magnificent Climate and All Year Round Sunshine For Which the Algarve is Famed.